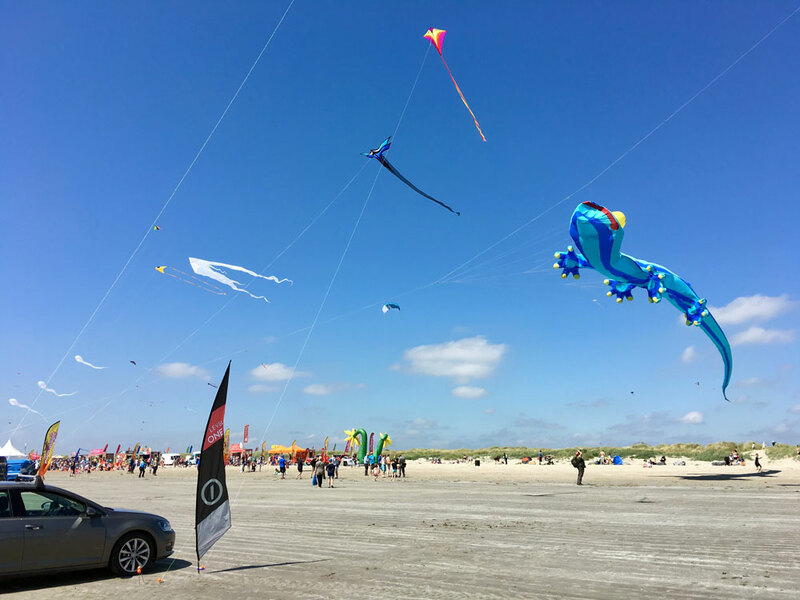 Impressions of kite displays in Dublin and Tramore with perfect winds and blue skies. 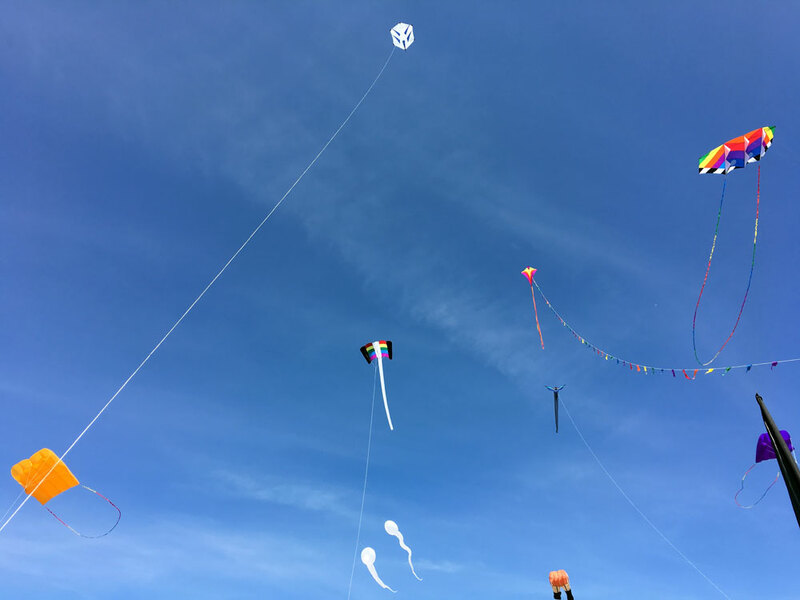 The proper term for large kites without spars is inflatables. 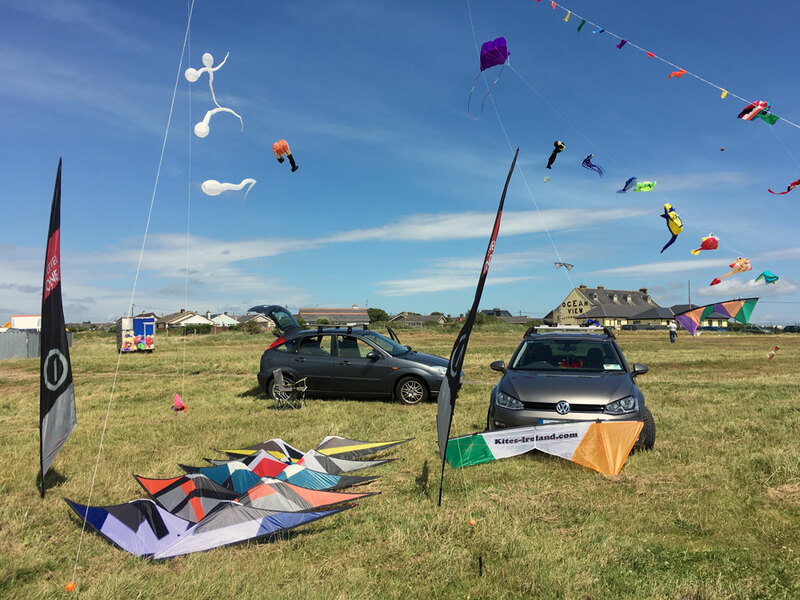 Contact us, if you want to book a kite display at your event? 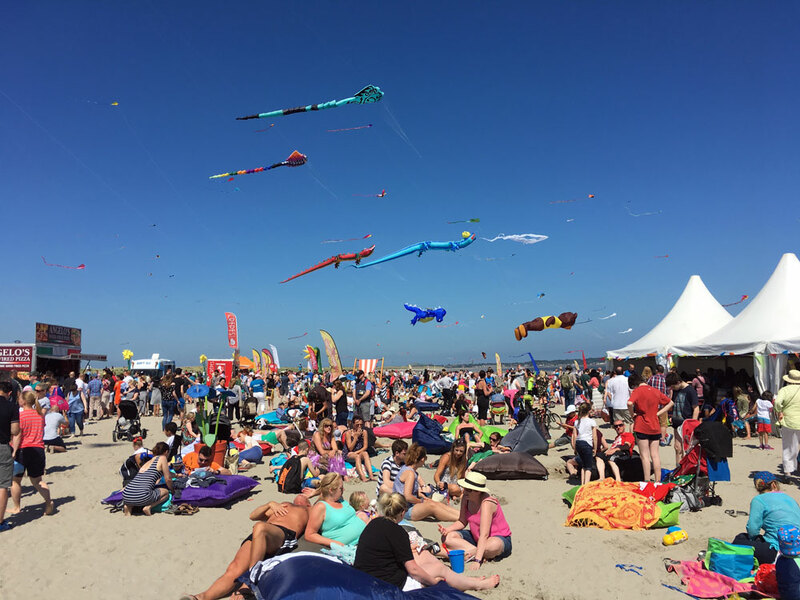 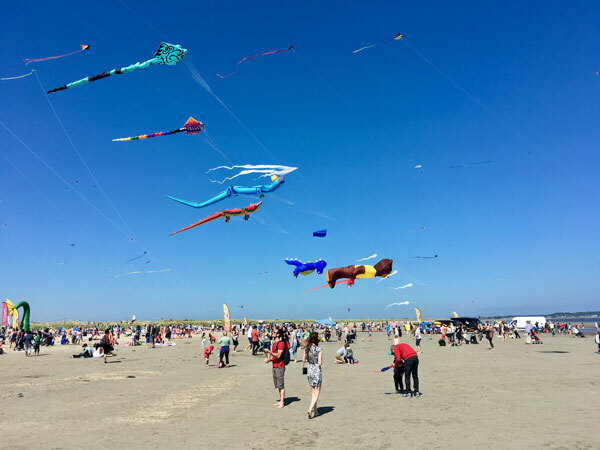 Impressions of the Dublin Kite Festival, Bull Island, Dollymount beach, Sunday 14th June. 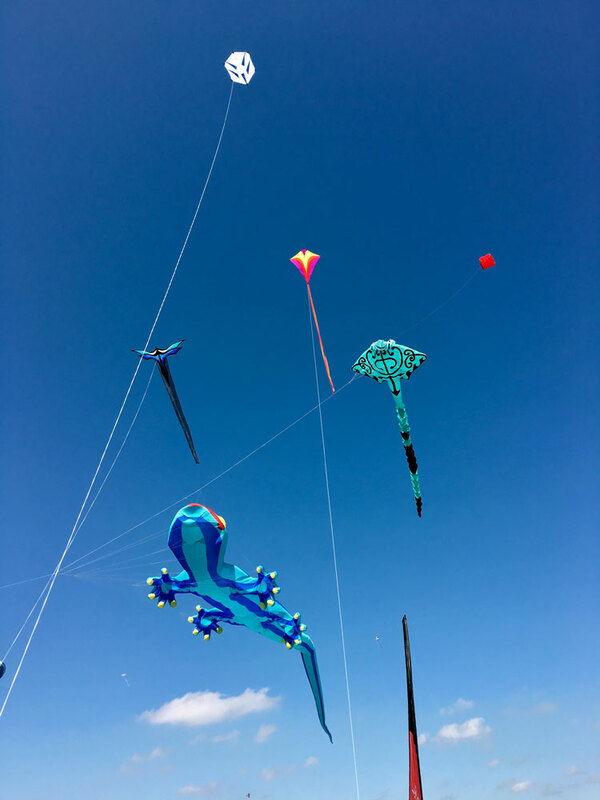 More images on Facebook and Twitter.